As part of Craft’s annual celebration of the handmade, Craft Cubed Festival, The Windsor Workshop is proud to announce our contribution to this coming together of Australia’s craft and design sectors. 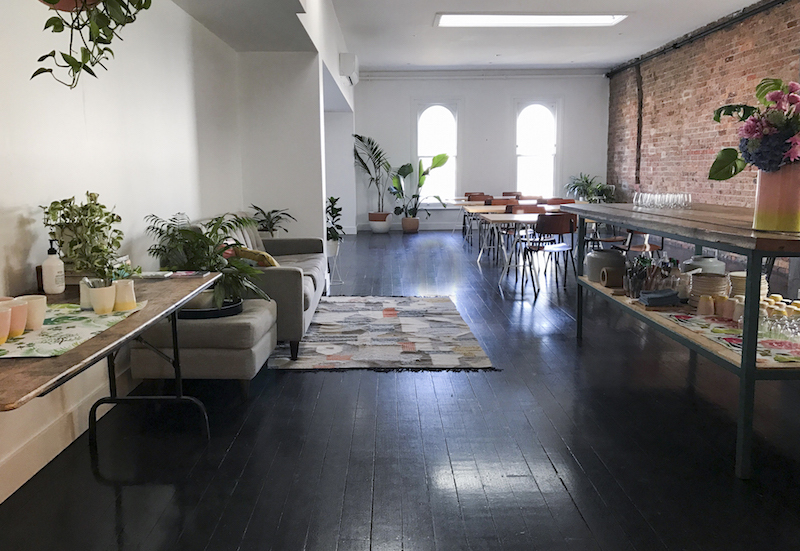 In collaboration with Full Tilt Nanna and St Kilda Mums we will be showcasing CRAFTING COMMUNITIES within our locale, and how these hidden networks and meaningful connections are forged through contemporary crafting. 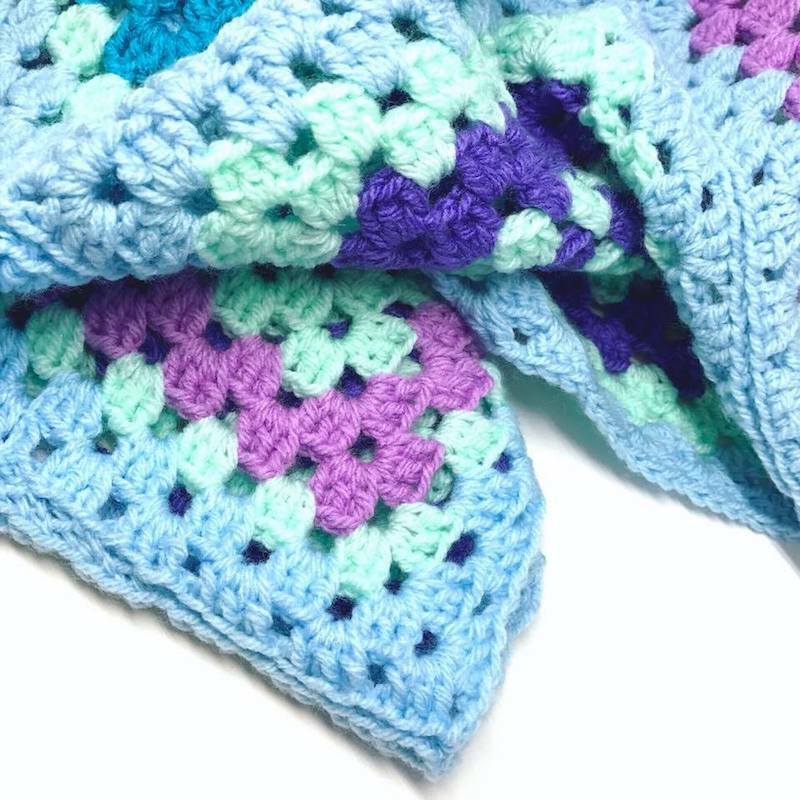 What started off as a series of 20cmx 20cm crocheted squares, this collaborative affair between Full Tilt Nanna and St Kilda Mums has become what can only be described as a truly heart warming event (both metaphorically and literally). 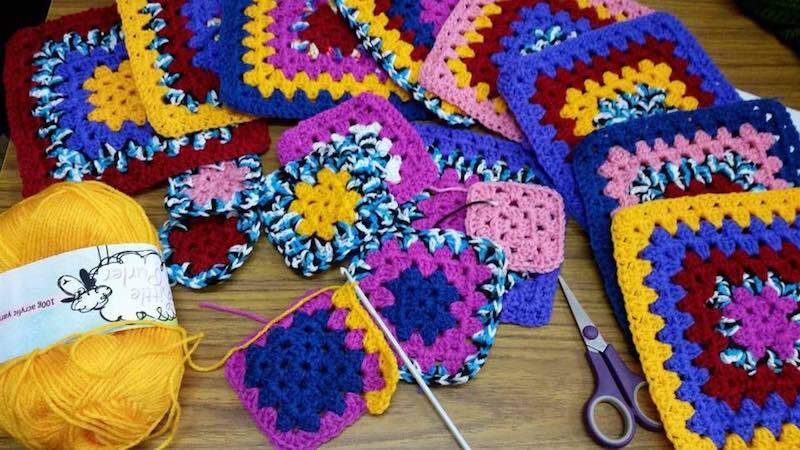 Bringing together local crochet volunteers, Anthea Abell co-ordinates a bunch of enthusiastic crafters each fortnight to join the squares that have been donated from all over Australia and the world. 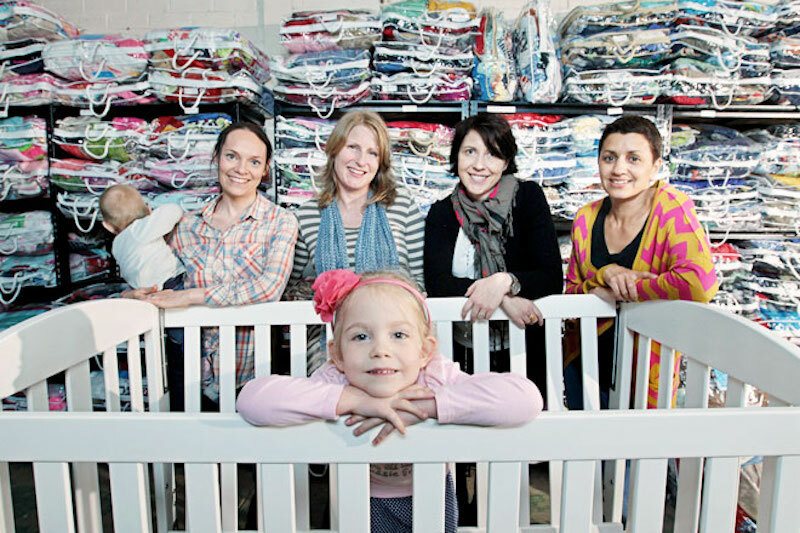 Thoughtfully curated into beautiful blankets, these woollen warmers are donated to St Kilda Mums. 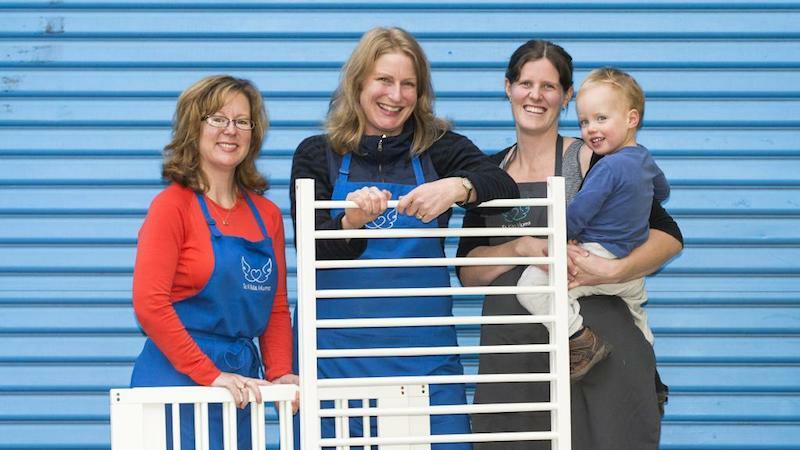 CEO Jessica Macpherson and her team, then hand them onto the women and families around Melbourne that need them most. A job they have been doing now for more than 8 years. Tickets are $59 and 100% of profits will be donated directly to St Kilda Mums. We are looking forward to welcoming as many of you as possible, and treating you to goodie bags and of course a lucky door prize or two!